India and other non-EU countries accounted for 63.4 percent of all exports, it said, adding that the increase in drinks exports to India grew by 49.2 percent to £179 million ($235 million), the department, which has renewed focus on exports to India in the context of Brexit, said. 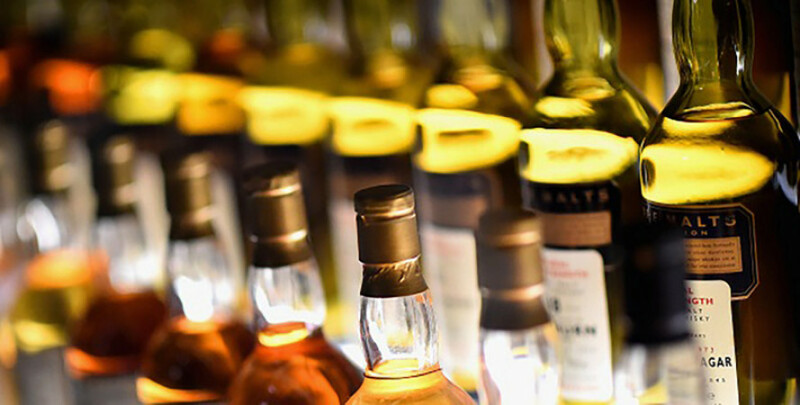 October and November saw a spike in beverage exports approximately 23% above the 12-monthly average for drinks exports, as people across the world stocked up on Scotch whiskey and gin ahead of the festive period, the figures show. Liam Fox, International Trade secretary, said: “Today’s figures show that despite the challenging global economic environment, people across the world are continuing to demand high-quality British exports”. Sarah Dickson of the Scotch Whisky Association added: “Last year, 41 bottles of Scotch whiskey were shipped from Scotland every second to around 180 global markets, with an export value of £4.7 billion ($6.2 billion).